On August 1, 2018, the Court-appointed Executive Committee led by Gray, Ritter & Graham, P.C. 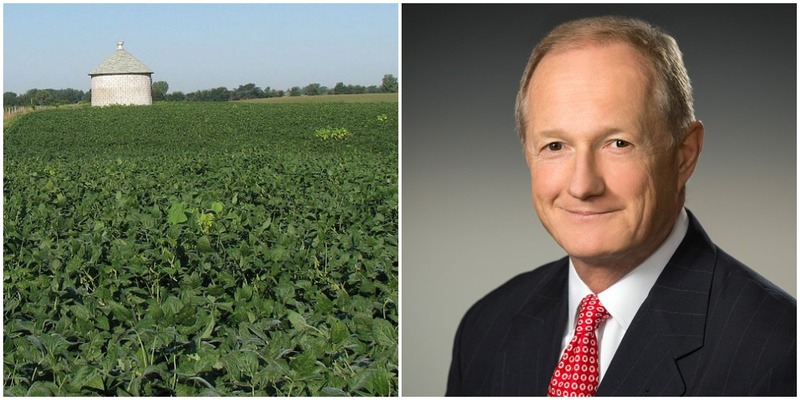 attorney Don Downing filed two Master Complaints in the dicamba litigation. One Master Complaint asserted claims for crop damage; the other Master Complaint asserted claims under federal antitrust laws. Reports of dicamba damage to neighboring crops continue to increase. As of July 15, damage to approximately 1.1 million acres of soybeans already had been reported to state authorities for 2018 alone. In 2017, damage to approximately 3.6 million acres of soybeans were reported to state authorities. Many believe these reports are just the tip of the iceberg – many farmers who suffered dicamba damage did not report it.